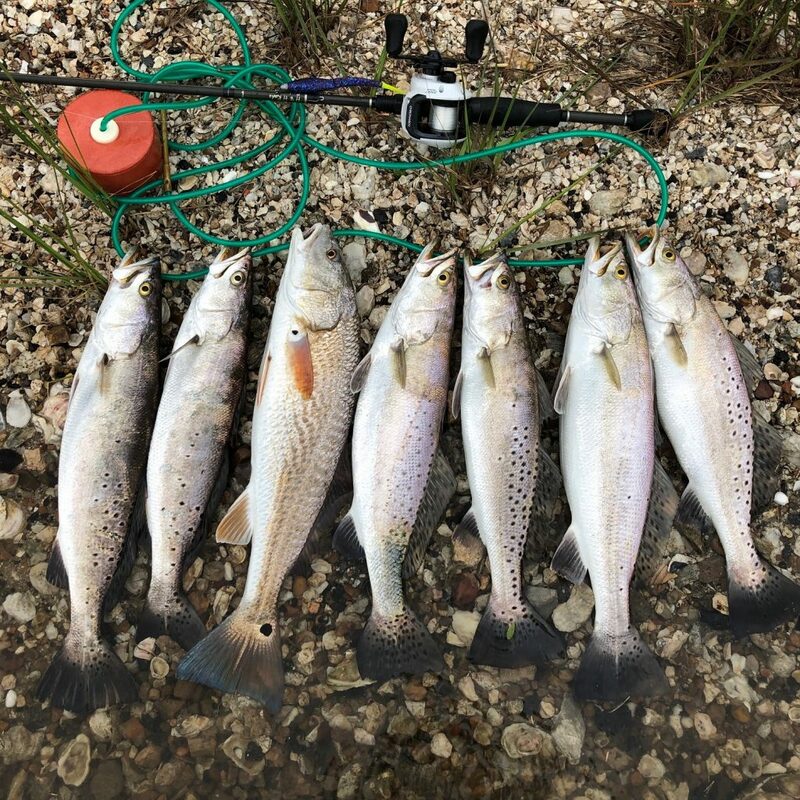 The West End Anglers is a Community of Fishermen who love to fish in Galveston’s West Bay. Membership is free, so come share your fishing stories, photos and videos with us! Please take the time to register for a FREE account with us, and then post a message on our forum saying hello!